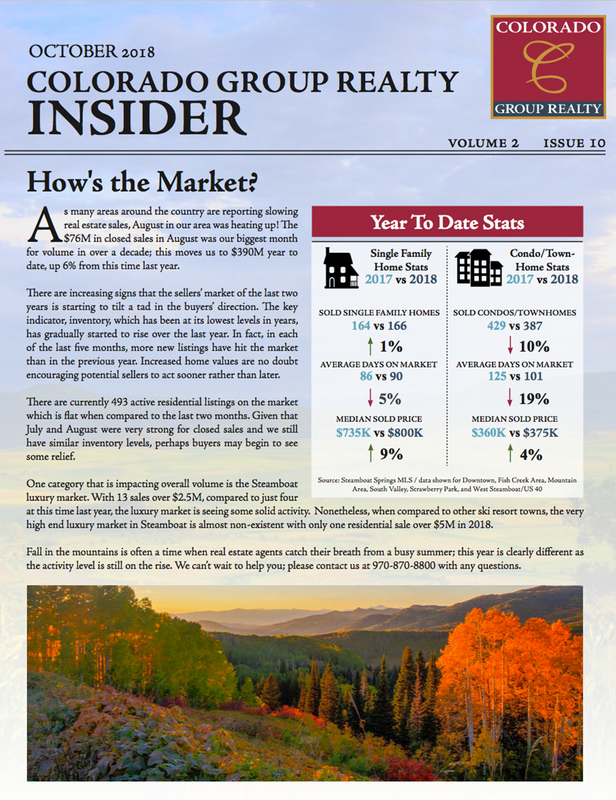 As many areas around the country are reporting slowing real estate sales, August in our area was heating up! The $76M in closed sales in August was our biggest monthfor volume in over a decade; this moves us to $390M year to date, up 6% from this time last year. There are increasing signs that the sellers’ market of the last two years is starting to tilt a tad in the buyers’ direction. The key indicator, inventory, which has been at its lowest levels in years, has gradually started to rise over the last year. In fact, in each of the last five months, more new listings have hit the market than in the previous year. Increased home values are no doubt encouraging potential sellers to act sooner rather than later.